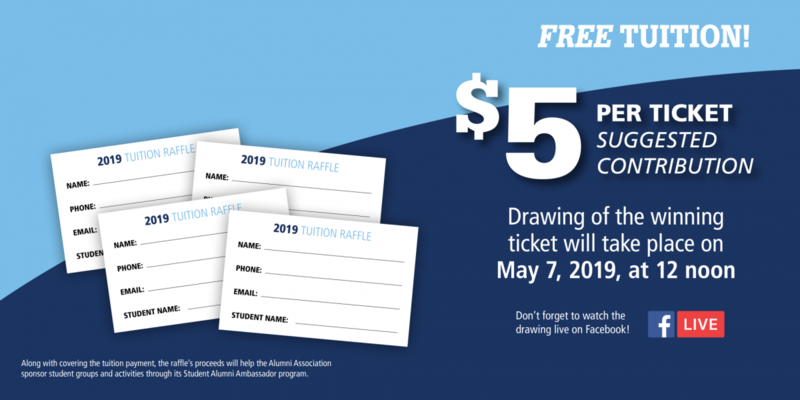 Request Tickets NOW! 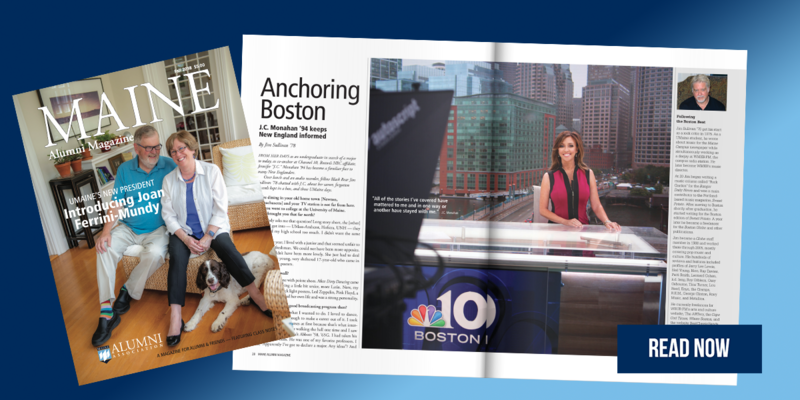 MAINE Alumni Magazine Online NOW! 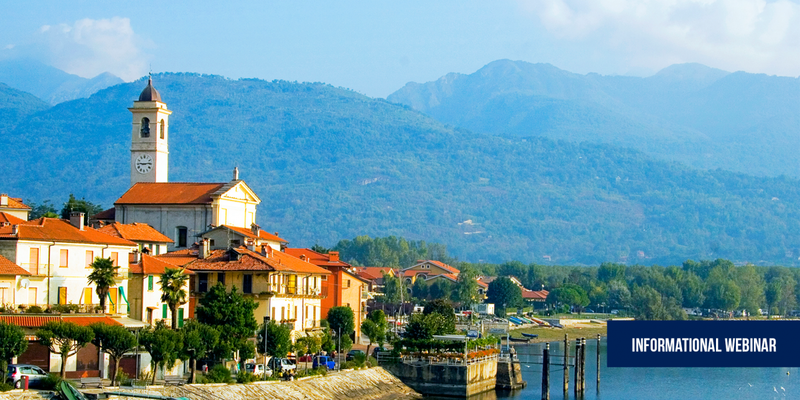 Join us for "Italian Vistas!" 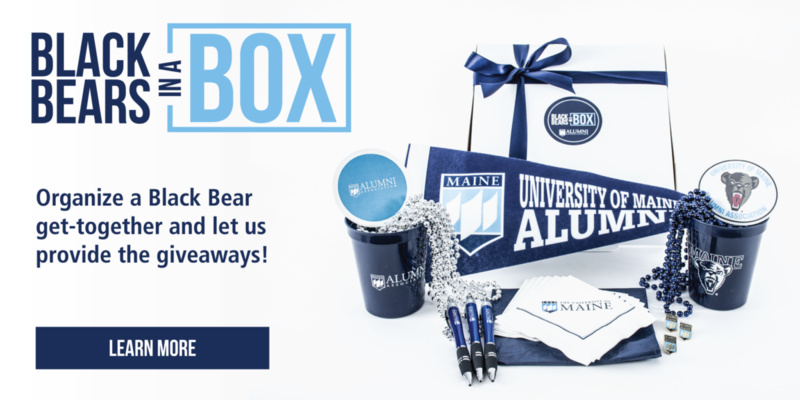 Welcome, Black Bears and Friends! 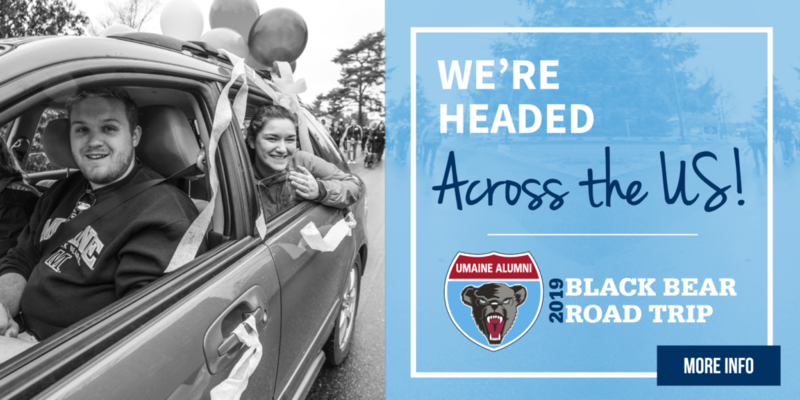 The UMaine Alumni Association is an independent, member-focused organization that provides information, programs, events, and services in Orono and around the U.S. to help Black Bears connect, stay informed, and get involved. We are 109,000 members strong and growing. Explore our website to learn more about what we do and offer! 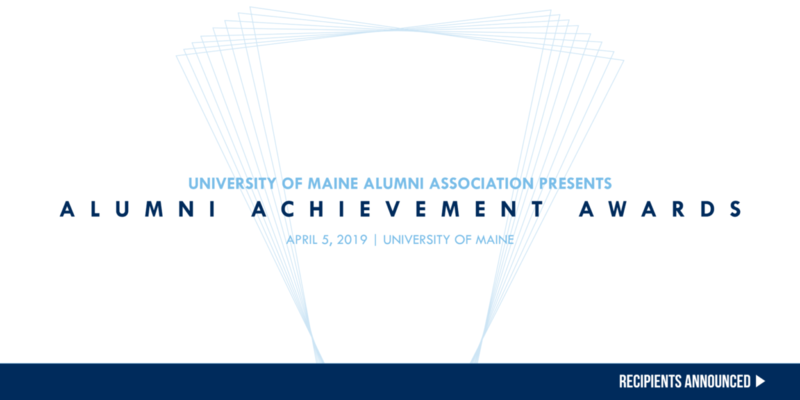 Join UMaine’s KVAC for lunch and a talk by Heather Leslie, Director of the Darling Marine Center. Come join us for a Downeast Feast! Please join us at the Augusta Country Club for our Annual Meeting and Dinner. Join UMaine Alumni Association President John N. Diamond ’77, ’89G and others in D.C. for a night of networking!